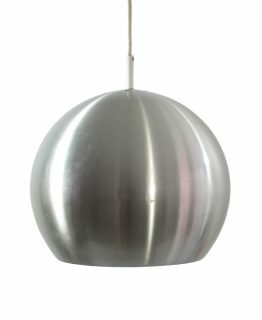 Philips fifties Louis Kalff retro pendant lamp. In great condition. Louis Kalff was a multifaceted designer who worked as Graphic Designer, Industrial Designer, Advertising Art Director and Architect. He worked for Philips designing lamps, radio’s and the first bakelite speaker. 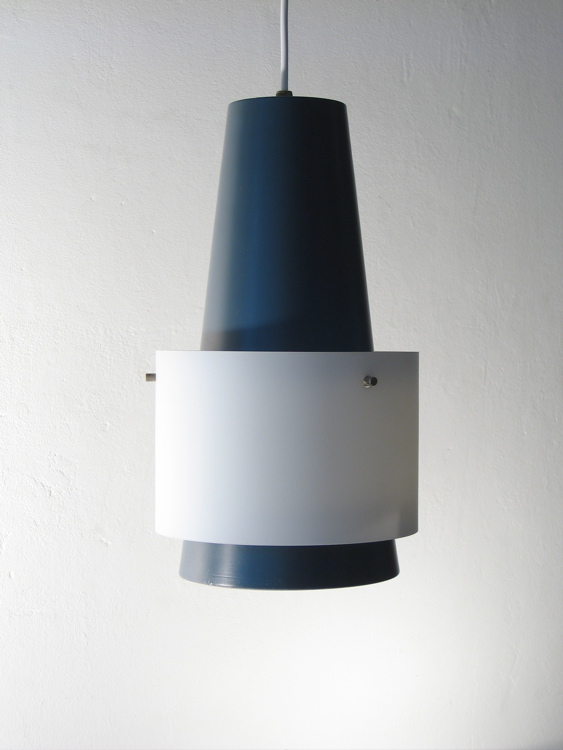 Material: Enamel painted metal and glass. 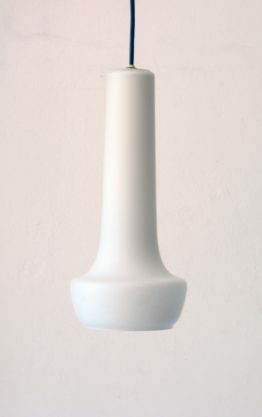 Dimensions: height 35 cm, diameter 20 cm.